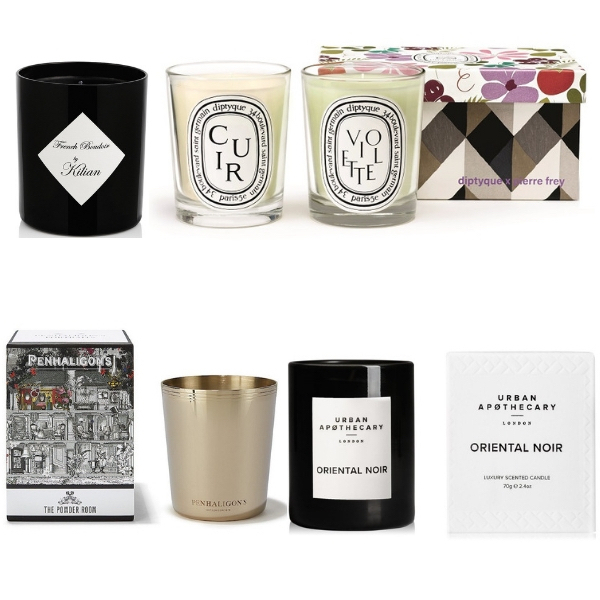 We have a globe trotting gallery of new scents for you to try this week. Amouage, Kingdom Scotland and Jovoy Paris beckon and with a darling Fiat 500 bottle from Italy, we think you’ll agree that we’ve got all bases covered when it comes to picking the perfect perfume! 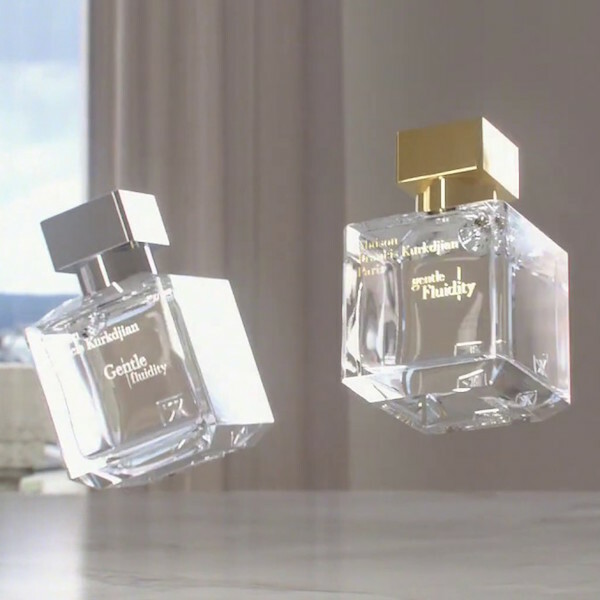 Tuberose-lovers, prepare to have your pulse quickened by Amouage Creative Director Christopher Chong’s ‘manifestation of passion, hope and adventure’. 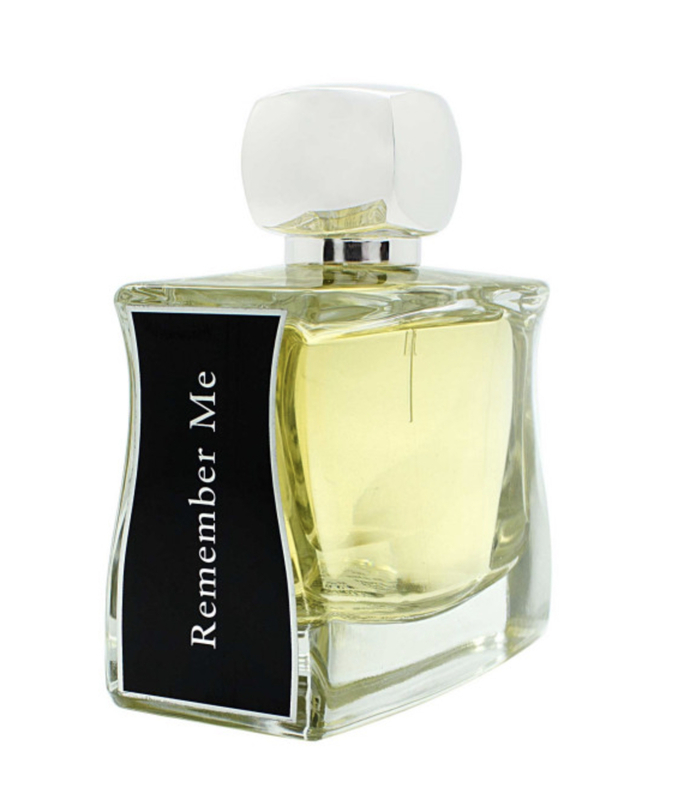 Created as an enigmatic and elegant love story, ‘reminiscent of Russian literature and classical music’, this epic fusion of romantic white flowers opens with a burst of tuberose, jasmine and gardenia, garlanding a sweet, gourmand-esque heart of Chantilly cream and vanilla. 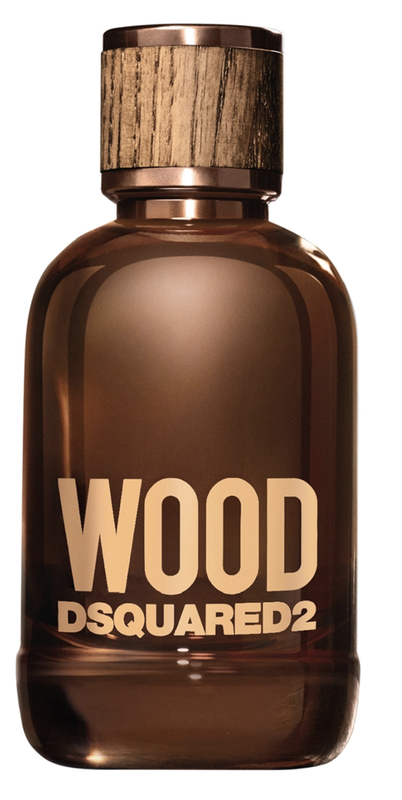 For depth, there’s cedarwood and sandalwood. 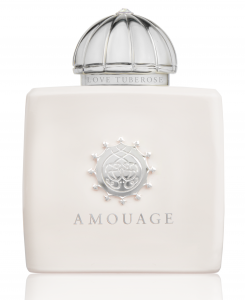 This is as feminine as fragrance gets. 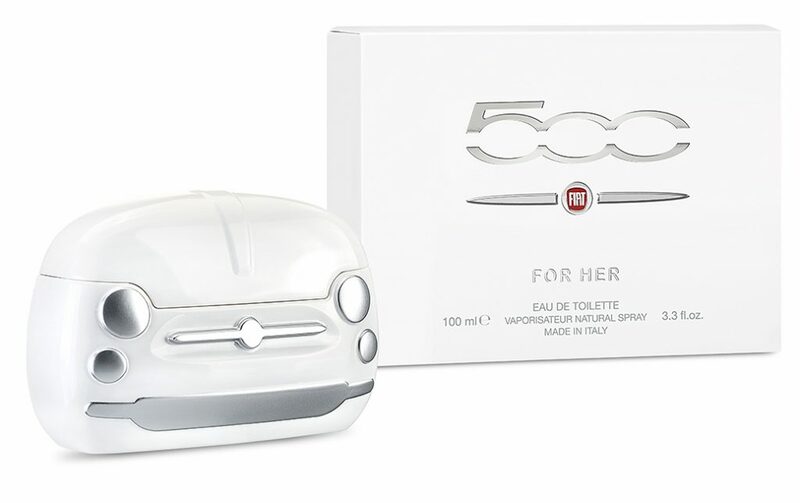 Ultra-kitsch – but oh-so-cute – we know many a Fiat fanatic who’ll be clamouring for the duo of scents inspired by the Fiat 500, in bottles shaped like the iconic front of the cars themselves. (See also p.46 of The Scented Letter) And you know what? They’re actually both highly pleasing to the nose. 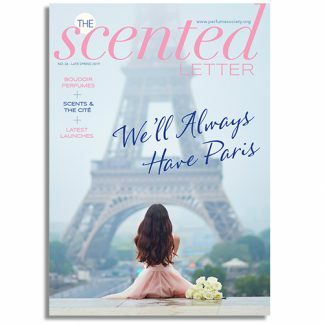 For Her sits spicy pops of pink pepper atop a zippy little mandarin and lychee accord, powered by a bouquet of gardenia, magnolia and jasmine on a woody-musk base. This is a bottle full of surprises, with milky gourmand notes wrapped around frangipani in a gorgeous Oriental gourmand addition to Jovoy Paris‘s fragrant line-up. To quote Jovoy, ‘like perfectly formed exotic dancers, frangipani flowers engage in elaborate, spellbinding choreography. As the enchantment takes hold, a plume of traditional chai tea perfects the charm.’ This is the perfect (and memorable) cuppa for anyone drawn to rich, exotic florals and/or good enough-to-eat compositions. Showcased in our Niche Collection II Discovery Box (to our great delight), this marks a stunning debut for pioneering Scottish perfume house – created by Imogen Russon-Taylor after a career in the whisky world. 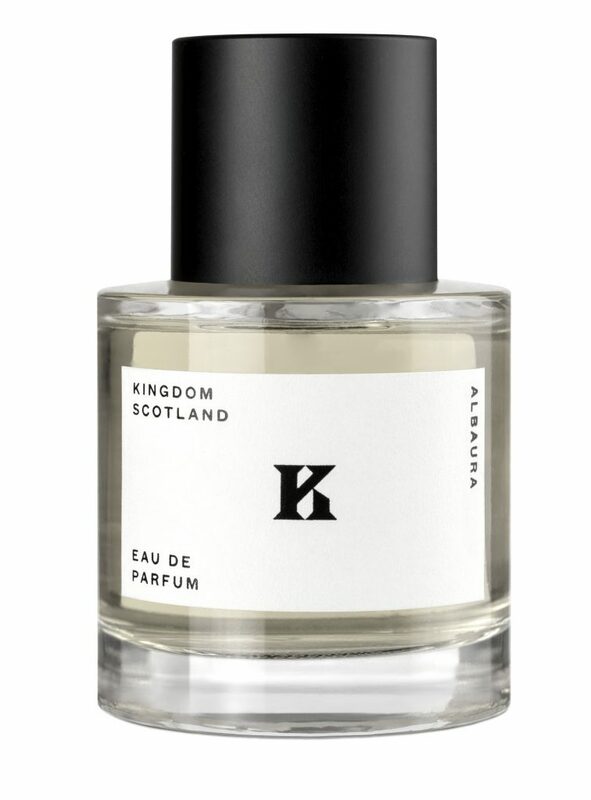 The trio of fragrances each tells a story – here, the inspiration was the icy, snowy landscape of ‘Alba’ (the ancient name of Scotland), its berries and botanicals huddling up with Arctic poppy, Atlas cedar, rock moss and ambergris. Cool in every way. Know someone who ‘lives on passions, good vibes and an impulse towards what’s new?’ Those are the protagonists for the new DSquared duo, we’re told. 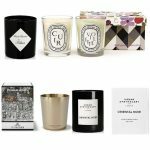 But you don’t have to be a millennial to enjoy the thrumming beat of Wood, which opens zingily with Calabrian bergamot, mandarin, lemon, getting the senses a-tingle with ginger and cardamom. Violet leaf adds a cooling contrast, but ultimately, the vetiver, Ambrox and white woods ensure this lives up to its name.